Want to join us in our mission to build people, build communities, and build the church? Your generosity enables us to help more people experience a life-changing relationship with Him. We are truly grateful for your donation and hope the convenience and simplicity of the giving options below will be helpful to you. Online giving is a safe and easy way to support our ministry. This system enables you to support the organization by making a one-time contribution or establishing a recurring contribution. 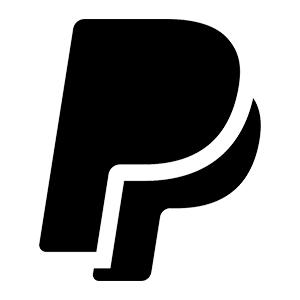 Use Paypal to make your monthly donations or one-time contribution in a simple and secure way. Text to Give is a simple, secure and convenient way to make your monthly and/or special donation. Send a text message to the number above, complete the one-time registration process, and follow the easy prompts. After set up, save the number and simply text an amount every time you'd like to make a donation!